Hello, I would like to see more pictures of the 2012 TOYOTA TUNDRA, stock# 2107. Hi, my name is and I am interested in your I need info about your 2012 TOYOTA TUNDRA (2107). ***ONE OWNER***CLEAN CARFAX*** TRULY IMPECCABLE 2012 TOYOTA TUNDRA LIMITED 4X4! COME DOWN TO CAR SWAP AND CHECK IT OUT TODAY! POWERED BY A 5.7L V8 ENGINE AND IS FOUR WHEEL DRIVE (4X4)! FEATURES INCLUDE HEATED LEATHER INTERIOR, A SUNROOF, BACKUP CAMERA, JBL AUDIO, LINE-X SPRAY IN BEDLINER, RUNNING BOARDS AND ONLY 29K MILES!!! COME DOWN FOR A TEST DRIVE OR CALL IN FOR MORE INFORMATION! *Default estimated payment is based on 3% rate for 60 months and $6,549 down payment. Estimated payments are for informational purposes only and don't account for acquisition fees, destination charges, tax, title, and other fees and incentives or represent a financing offer or guarantee of credit from the seller. Please send me the vehicle history report for your 2012 TOYOTA TUNDRA (2107) that I saw on the MyAutoNow. 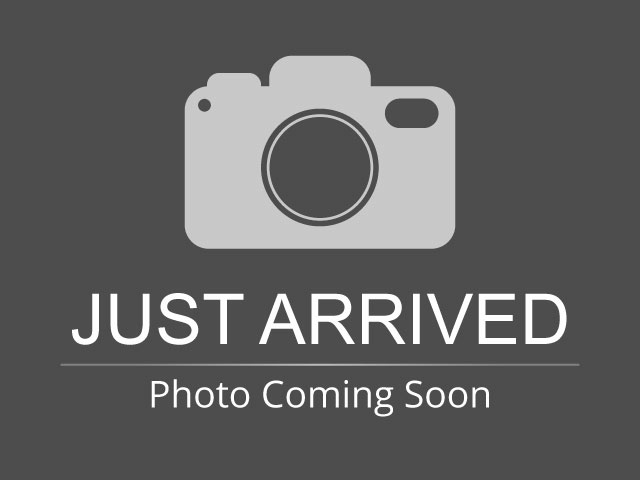 I am interested in this 2012 TOYOTA TUNDRA (2107) that I saw on the MyAutoNow. Please contact me with more information.